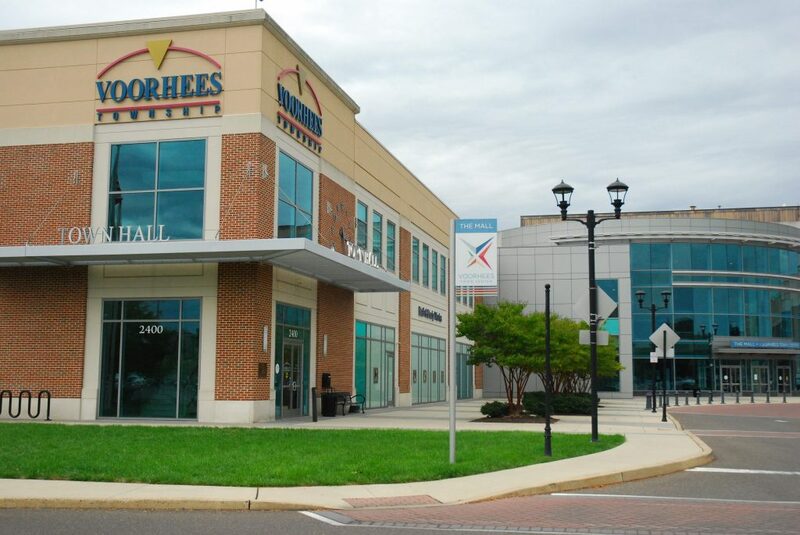 The Voorhees Art Center and Gallery will be celebrating Earth Month tomorrow, Saturday, April 6 at the Voorhees Town Center. The gallery will be showing the ‘Lorax’ Movie at 2 p.m. free to all, where children will be able to color a tree to honor the earth after the movie. Children’s art will be on display in the Voorhees Town Center as Earth Day gets closer. Additionally, the Voorhees Arts Center and Gallery will also be giving away free tree saplings in support of the New Jersey Tree Recovery Campaign. All families are eligible to win a free tree. Like the gallery on Facebook and find out more information at www.VoorheesArtsCouncil.org.